Academic life is truly flourishing at Cheltenham Ladies’ College. With educators that have a profound enthusiasm for their subjects and a commitment to providing high-quality teaching, self-motivated, intellectually curious, and enthusiastic young women are made, and they love learning. 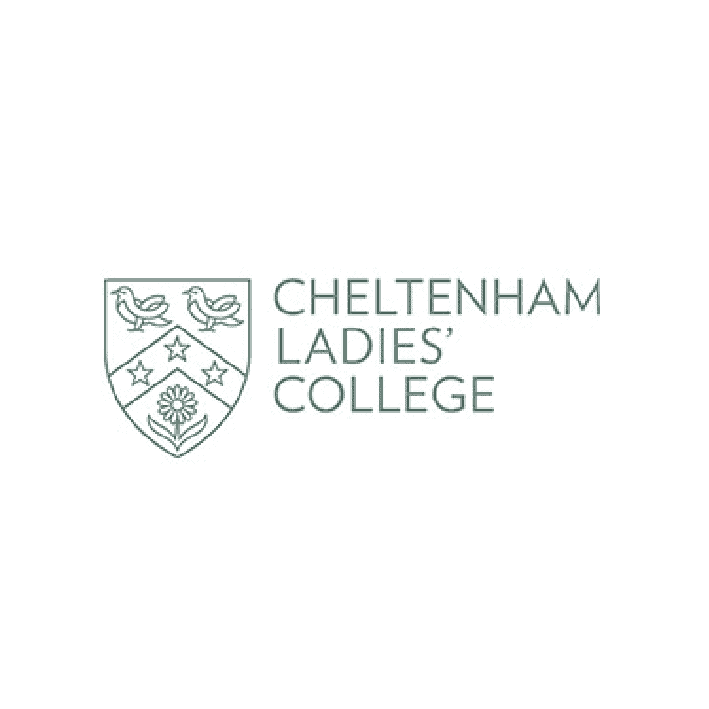 The College is very large and expanding all the time which means that girls can choose between many subject areas, discussing choices and alternatives with their tutors, and developing a personalised timetable which fits their needs and ambitions. Class sizes are small, and girls are encouraged to be active members in every lesson, by debating, challenging and developing their personal attitudes and opinions. Most girls join at 11+, 13+ or 16+; however, depending on space, a few girls also join the College at 12+ and 14+ as well. All those who wish to enrol must take entrance exams which are usually conducted in the year prior to entry. As a large school, the College is able to offer extraordinary advantages in terms of resources and choices. It is able to organise and ensure the smooth running of all areas of College life through its three academic divisions (LC, UC and SFC), the tutor groups and the house system. These serve to create interlocking layers of pastoral care, thus enabling every girl, regardless of her personality, to seek opportunities to lead a confident and fulfilling life at College. The Head of Pastoral Care is ultimately responsible for the girls’ well-being, though the Housemistress and Tutor are a pupil’s and parent’s first point of contact from day to day. It is their duty to advise, guide, and assist girls as they navigate their way through life at the College. This organised network is supported by an experienced Medical Centre based in the College. The College recognises the importance in maintaining a balance between academic and co-curricular activity. Every girl is gifted the opportunity to find her niche, passions and comfort zone from a wide range of co-curricular activities. These interests may be of an intellectual, sporting or cultural nature. Most pupils are comfortable with perhaps two to three activities per week. Unlike many other prestigious independent schools, the College does not have houses which are linked to particular activities. Regardless of their level of ability, all girls are encouraged to ‘have a go’ and try their best.